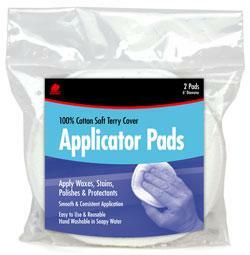 Terry Applicator Pads, 100 Percent Cotton, Soft Terry Cover. 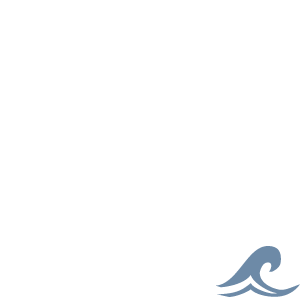 Apply waxes, stains, polishes and protectants. Great for smooth and consistent application. Easy to use and reusable. Hand washable in soapy water. Size: 5 inch diameter. Material: Cotton cover over foam pad. 2 per pack.